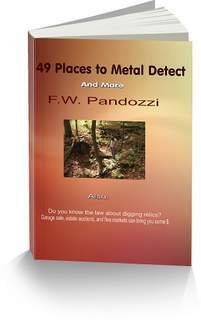 Here is a list of Connecticut metal detecting clubs. We are the Nor'easters Metal Detecting Club. We are located in Stamford CT, the gateway to New England. Our members vary in hunting styles and techniques. We range from Coin Shooters to Relic Hunters and even Beach Combers. We are finding reales, buttons, rings and various coins. All relics from days of yore. Why do we do this? To put it pretty simply, we love history, great friendship and the challenge of an awesome hunt. That is what makes us Nor'easters. 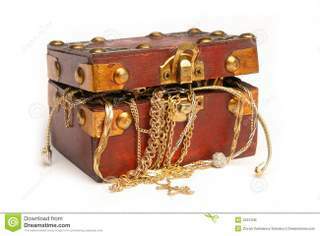 The Nutmeg Treasure Hunters is a group of Metal Detecting enthusiasts started in 1984, who meet monthly at the North Haven Congregational Church in North Haven,CT to share their treasure finds with fellow members and discuss some of their tips and tricks of the trade. Our meetings start at 7:30 p.m. and refreshments are served. Come join the fun! Hello and welcome friend and fellow detectorist. Yankee Territory Coinshooters is a club formed to enjoy, preserve and protect the hobby of metal detecting. Since January of 1976 our members have been enjoying monthly meetings and other various Club sponsored activities. Along with the meetings, members also enjoy a monthly newsletter filled with stories, facts and articles of interest as well as access to a private Facebook group to stay in touch with each other in-between meetings. Membership in our club can help the experienced as well as the novice detectorist obtain current information from new law updates to just good detecting places and tips. Be a part of this swiftly growing club. Join and become a Yankee Territory Coinshooter. Please use the form below if any information regarding Connecticut metal detecting clubs is incorrect, or if you would like me to ad information about a club I may have missed.